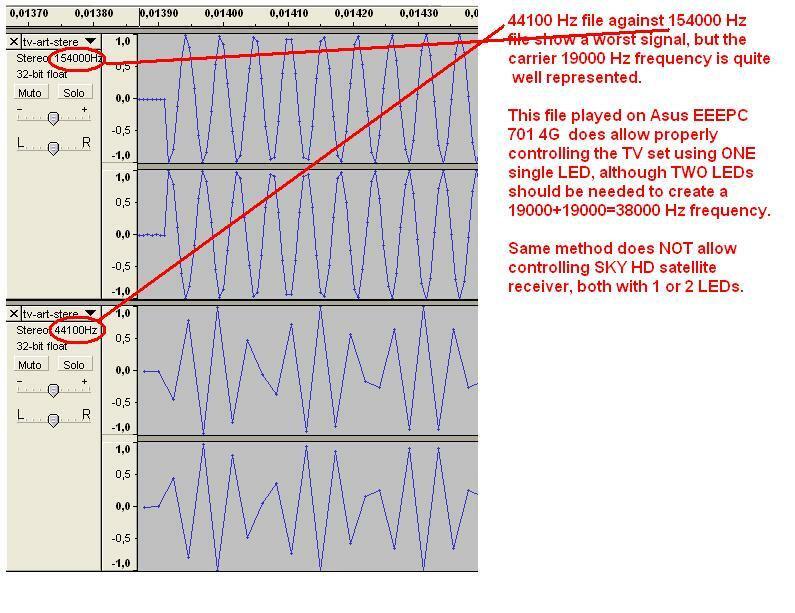 Some tests have been performed using an Asus EEEPC 701 4G to both sample and play remote control signals. EEEPC looks to have an high capabilities sound card, which allows sampling up to 154000 Hz; this allows properly sampling the original 38000 Hz carrier rather than just its presence/absence. Using this sample, some tests hav been performed to determine if, how and when the EEEPC is capable of controlling the TV set which the remote belongs to. 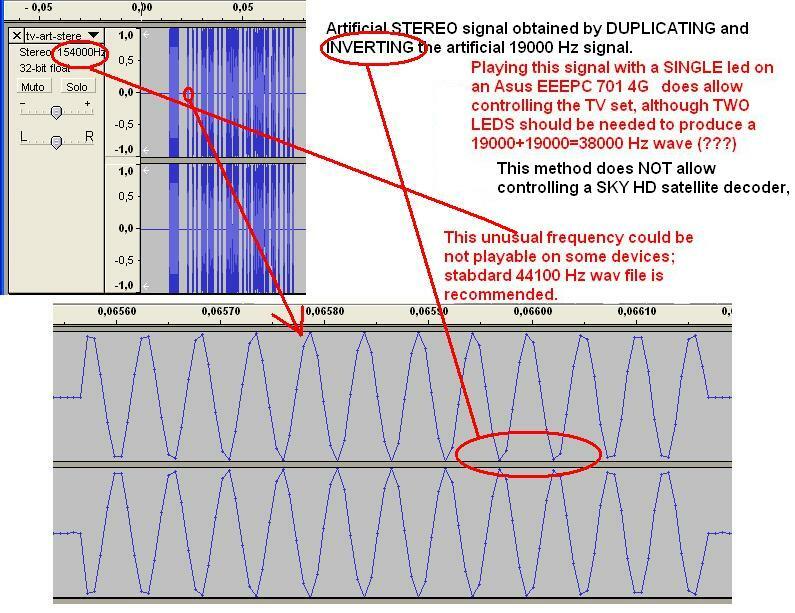 Results are weird: ONE single LED appear to be enough to control the TV set, but NOT using the original sampled signal; instead, an artificial signal made out of a 19000 Hz tone and “mixed” into a stereo signal made up of inverted signals is needed to properly control the TV set. Un “codice discreto per telecomando” è un codice di controllo che non corrisponde a nessun tasto realmente presente sul telecomando che attiva una certa funzionalità sul dispositivo. Sul telecomando è presente un singolo tasto on/off, che accende il dispositivo se è spento o lo spegne se è acceso (“toggle”). Il codice discreto “ON” accende il dispositivo se è spento, e non fa niente se è già acceso; analogamente il codice “OFF”. Per la selezione della sorgente esterna, il tasto sul telecomando scorre le sorgenti AV1, AV2, AV3 e antenna; su certi dispositivi esistono codici discreti per selezionare la singola sorgente, a prescindere da quale sia quella attualmente selezionata. Come ho ricavato il codice “PRONTO”? In questo tipo di protocollo (“SIRCS”), i primi 16 bit sono sempre uguali e indicano il dispositivo; i successivi 8 indicano il comando; gli ultimi 8 sono i bit invertiti del comando. Si nota chiaramente che gli ultimi 2 gruppi hanno i bit l’uno l’opposto dell’altro. 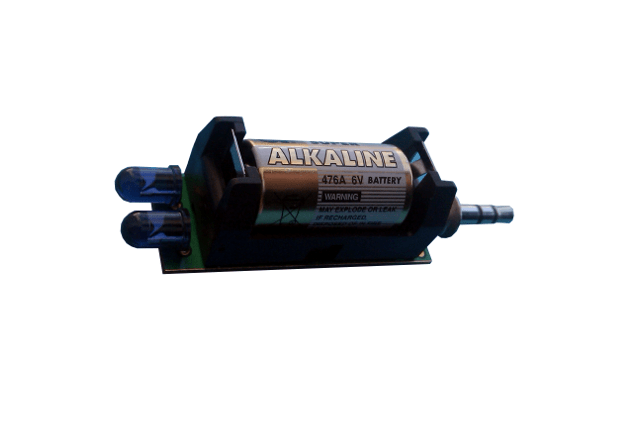 Questo vuol dire che i comandi possibili sono solo 256, cioè i valori da 0xb4b400 a 0xb4b4ff (aggiungendo alla fine il byte invertito). This short tutorial shows how to turn almost any cellphone into an universal IR remote control. This project does not depend on O.S. used: you just need ANY computer capable of recording audio and create audio files from scratch. Linux, Windows, MacOSX or whatelse makes NO difference. – (create a WAV file using Audacity program) (not strictly needed: this article describe an alternate method). Once you sampled all needed buttons of your remote, it’s just a matter of building a proper WAV file for each one of them. If you don’t want to use Audacity to do it manually, you can use SOX program: it creates pieces of “raw” audio file, which joined together build up the final WAV file. (no extensions required for filenames) (NOTE: script must be run inside SOX folder). This will result in a tesbutton.wav file which, played on a phone (or on PC, or on any audio capable device), equipped with audio-to-IR converter, to control your device. 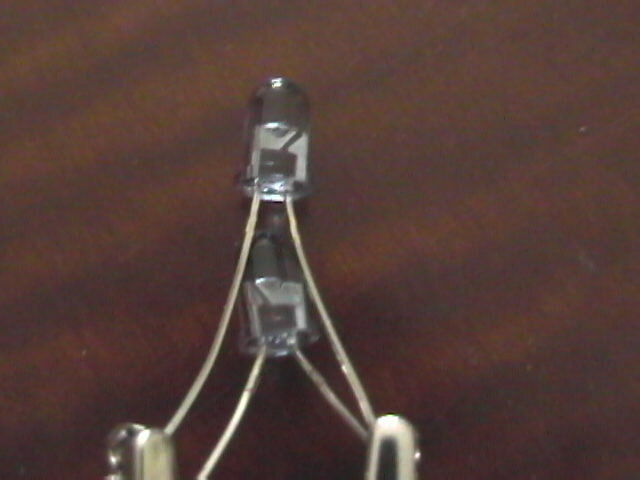 It is just a couple of LEDs connected in oppopsite ways to “audio output left” and “audio output right” (for normal phones) or to “audio+” and “ground” (for phones with symetrical audio output like nokia 6680). In symetricl ouptu, Left- and Right- must be connected together (see below). That’s all, now you have an IR receiver. 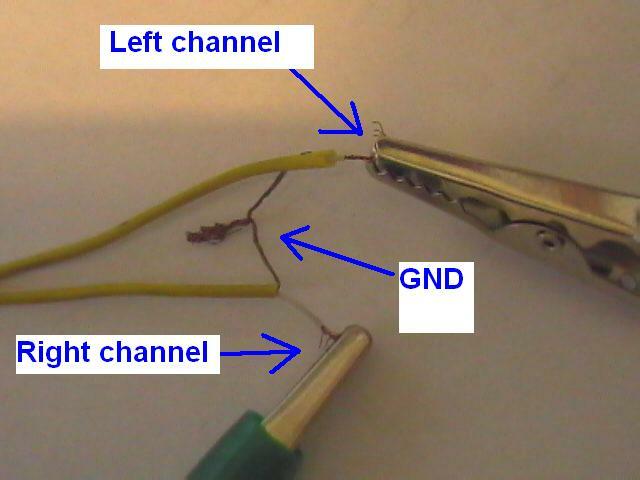 (Note: images refer to first attempt with a single LED connected once to a channel and then to the other till the correct one was found). Ok, now you have replicated the original signal. Unfortunately, you can’t just “replay” it: soundcards can usually reproduce only signals up to about 20 KHz, but a remote control use 38 KHz modulation. But some guys had a great idea some years ago (look here for their patent, now free available on internet; free registration required): simply connect two IR led to left and right channel, one the opposite way of the other, discarding GND, and play a stereo signal made of same signal with opposite phases: this will result in each LED producing a 19 KHz signal; their opposite phases allow signal “sum”, and the result is a 38 KHz signal. How to accomplish all of this?!? Ok, now you eventually have the needed signal, which you can use to control your device.